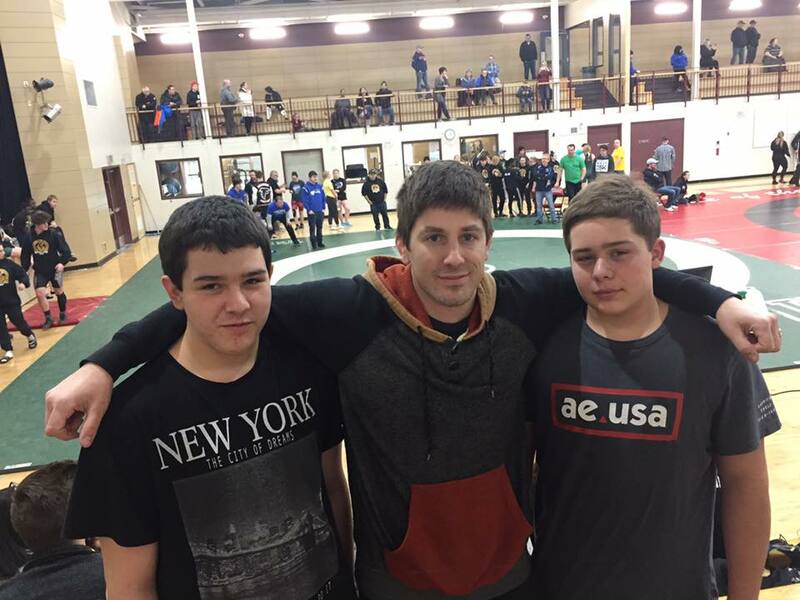 Two local wrestlers represented Hapnot at Warman's Scratch and Claw tournament on Friday and Saturday. Kyle Gurniak and Maguire Lee, two grade 10 students competed and won Silver medals. Kyle won Silver in the Novice 79-82 KG category and Maguire won Silver in the Elite 82-86 KG category. They are coached by Derek Abrahamson. Both only lost one match, which was the Gold medal match.